People come to the casino in search of thrills, in anticipation of a big win and with a desire to return home as a real winner. It doesn’t matter, roulette, baccarat or poker – we’ve passed through it all! Believe us: if you really want to test yourself, play video slots. You can say that the casino always wins in this area (and in some ways you will be right), but this shouldn’t stop you, and we'll tell you why. 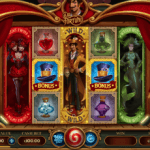 This guide has been written specifically for the beginners in the world of the slot games. There you will find all the basic information: from the information about the paylines to the notion of volatility in gaming machines. But don’t be lazy and read this article, even if you think that you know all about the slots: you will certainly find something new in it. Slots are our everything! You shouldn’t win another player, but you should win a casino. No bluff, no fear, only risk and excitement in its pure form. There is a huge variety of the slot games to choose from, so you will easily find something to your taste in our Free Slots section. You do not have to wait for someone to become a winner. Become the first in all online games, and win a lot of money. We can say with confidence that the winner is the one who plays. 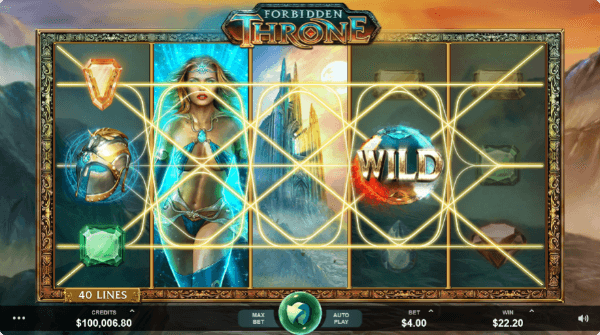 As in the other games, the main guarantee of success in the casino is a firm understanding of the rules and mechanics of the game. To begin with, we will deal with such a concept as payment lines. The pay line is a line on the reels, on which winning combinations are formed. In classical slot machines, it was a line of three identical symbols that were supposed to appear strictly in the center of the drums. However, with the development of video slots, payment lines became increasingly sophisticated. Now they are not only horizontal, but also vertical, diagonal, zigzag - all depends on the specific slot and the number of pay lines in it. The goal of the game is to collect three or more identical symbols on one line. Your winnings depend on the specific symbols, as well as on the size of the bet. Sounds easy, doesn’t it? If you ignore the payout table, you won’t know for what you can get the maximum win and what jackpots are available. So, if you want to break the jackpot, we strongly advise you to learn how to do it.  Wild symbols: they replace the standard symbols missing for the winning combination. For example, if there are four identical symbols on the line and one Wild, the last one will allow you to win a line of five of these symbols. In addition, the more the Wild symbols appear on drums, the greater the additional reward. Expanding Wilds: perform the same function as normal Wild. The difference is that they can "expand" on the entire drum, replacing all other symbols, and thus create completely incredible combinations that can bring a huge win! Stacked Wilds: remind about the expanding Wild with the only difference that they are compound symbols. They, as a rule, are located on several cells of the drum in a row. They can occupy as the whole drum, and only its lower or upper part. Like any other Wild, can bring a good income. Scatter symbols: not so common. They can activate additional bonus rounds and bonus games. In addition, these are the only characters that can’t replace Wild. They are started after several Scatter symbols (3 or more) or a certain combination of symbols have fallen on the game drums. 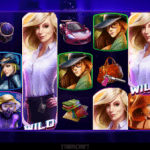 They are either a round of free spins, or a bonus game in which you need to randomly choose among several positions concealing different rewards. A great opportunity to win big! The player's theoretical return (Return To Player Rate or RTP) is the most important indicator in video slots. It tells about how much the player can get back from his bets. The higher such an indicator, the greater the chance of winning. For example, if the RTP slot is 70%, you can expect that with ten of your rates of one euro each, seven euros will go back. You need to understand well what the betting level is, if you want to successfully play the slot games. The betting level shows how many coins are bet on each line. The higher its value, the more not only your bet, but also the possible win. So, if you like to take risks, choose a higher level. Especially what is the excitement without a small risk! Volatility determines the ratio of the winning frequency to its amount. Don’t confuse this concept with the theoretical income of the player. Slots with low volatility are characterized by frequent winnings, but with small amounts of payments, rarely exceeding the rate. Such games are good for the beginners. For risky players, there are slots with high volatility, which are characterized by rare but significant gains. Which video slot to choose? You can lose or break the jackpot - no one knows the answer. But this is the sense of gambling! 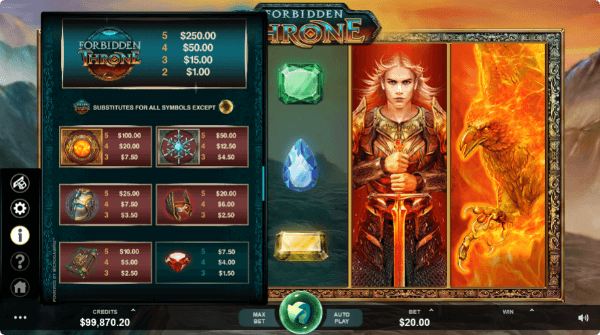 Before starting the game in a new video slot for yourself, be sure to understand the possible payment lines here. Then read the payout table. If you came to win, know how to do it! Watch the Wild symbols carefully, as they can replace any other symbol on the reels. 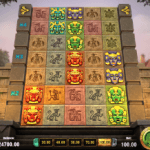 Video slots with low volatility are characterized by frequent small winnings, with high - huge winnings, but the chances for them are much lower. Play reasonably. If you want to break the jackpot, stay in the game as long as possible. We advise you to start playing right now. The information that you have already read will become a real help for you. If you follow these simple rules and advice, you can become an incredibly rich and happy player. You can learn for a long time yourself, but it is much easier and faster to use our experience and knowledge. We have collected for you the best advice and practical rules of real professionals in the gambling business. We wish you good luck, and a lot of money.